Danl Goodman is a DJ, music producer, and dance music enthusiast hailing from Los Angeles. 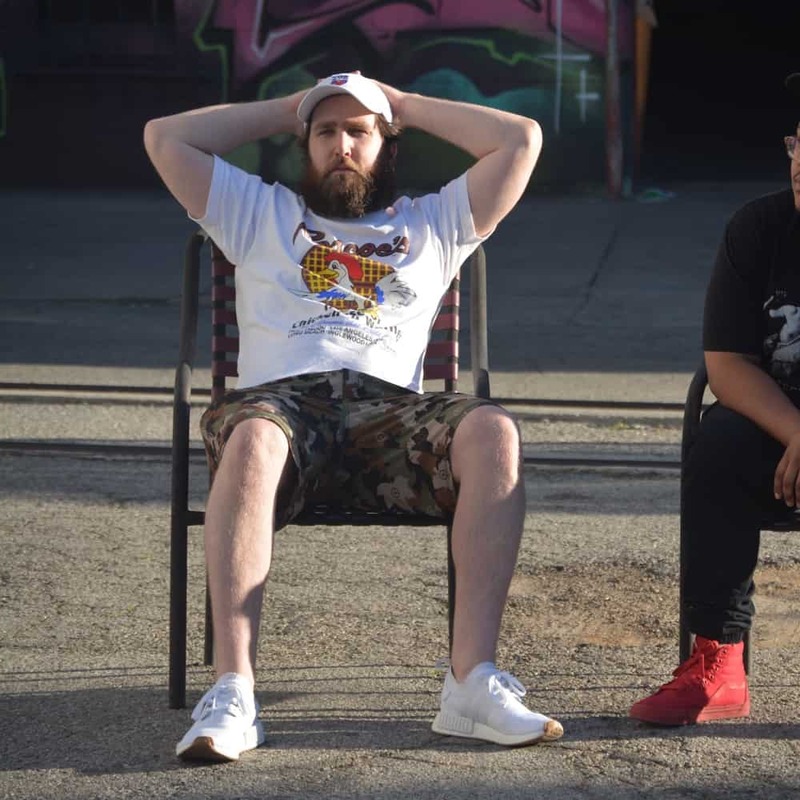 Danl is one half of the DJ/Production duo Gladiator, a group that formed in 2009 and has produced tracks played by Diplo, Skrillex, Flosstradamus, Knife Party, and many others. He has been a professional touring DJ since 2010, and is proud to say he’s made every mistake in the book. From DJing college parties and Bat Mitzvahs to taking the stage multiple years in a row at festivals like Electric Daisy Carnival in Las Vegas and Ultra Music Festival in Miami under the Gladiator alias. With his expertise in both DJing and Production, Danl aims to bring his wide breath of experience into the classroom.